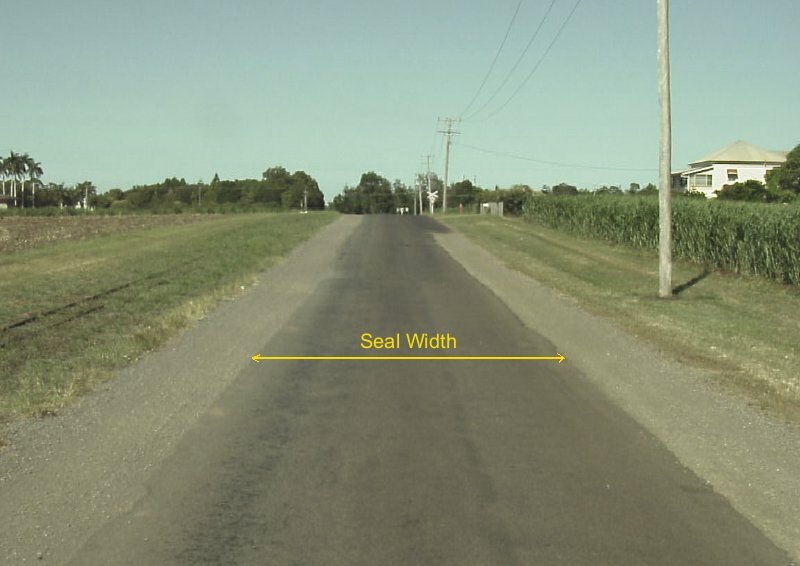 The seal width (also "surface width" and "width of seal") of a road is the distance between one edge of the road seal and the other. The Austroads Guide to Road Design recommends a number of carriageway widths for various road types & traffic volumes. The minimum seal widths given below are based on the Austroads carriageway widths. It should be noted however, that seal width is not always equal to carriageway width.